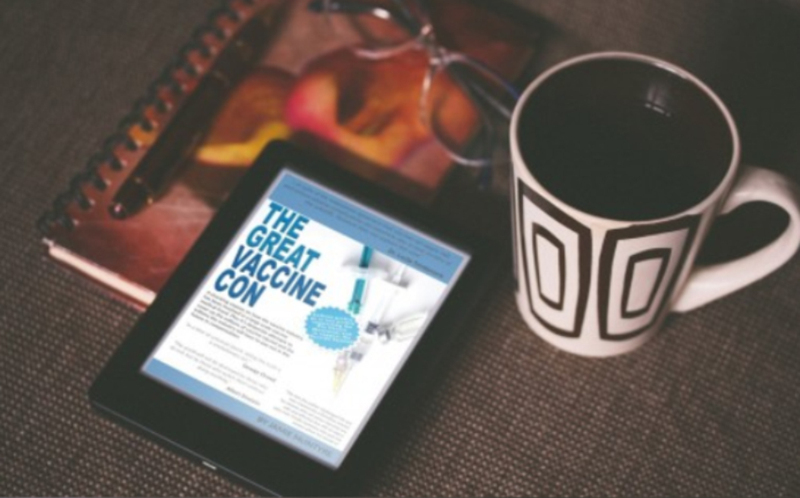 A shocking expose on how the vaccine industry has been involved in a large scale vaccine medical fraud. Plus it’s desperate attempts to cover up the millions of vaccine injured and the trillions the industry will have to pay out in the future in compensation. As an educator and author it’s never my duty to tell anyone what to think including what to think about Vaccines. However it is my duty to challenge you to think and that’s what this book is designed to do. It’s also designed to challenge politicians, journalists and doctors to think. As humans, we can be given the smallest evidence of something by authority and due to our social conditioning and social hypnosis we accept it often without question. Yet we have the audacity to question the over whelming evidence of an opposing view. That doesn’t help a society evolve to higher levels, but simply allows those with less then worthy intentions to manipulate and deceive the masses at will. It also allows them to enrol those the masses trust to do their dirty work and spread false science. I challenge you to not live on this planet and fall for such mass deception. You owe it to your family, your children, your country and humanity to seek the truth. And to take a stand against those who wish to suppress the truth. 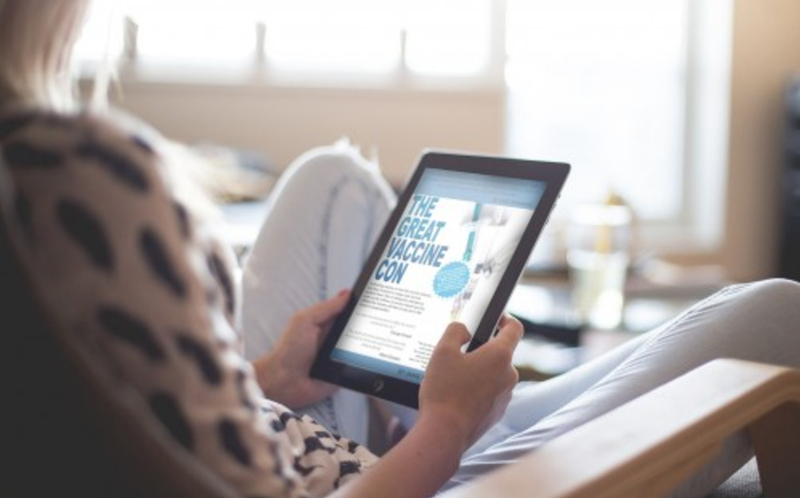 “This book pulls no punches and shares why many have a hard time accepting the lie of vaccines. Well researched and easy to read. Is corporate greed, biased science and coercive Governments combined with naive politicians and complicit mainstream media up to now pulling off one of the greatest medical frauds of all time? 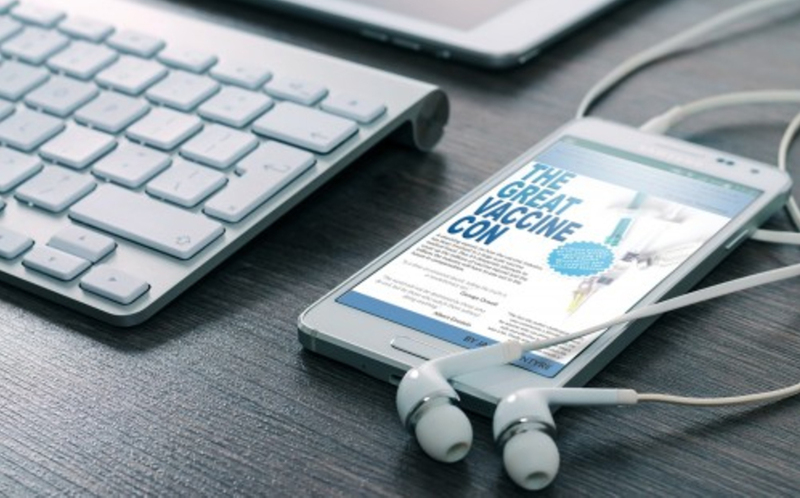 “The Great Vaccine Con“ shows without a shadow of doubt once and for all what many of us have suspected and others already knew that vaccines are neither safe nor effective. The claim they are the greatest medical breakthrough of our time is nothing but a total Con that’s been covered up for decades on a public that is becoming less and less gullible and harder to convince. 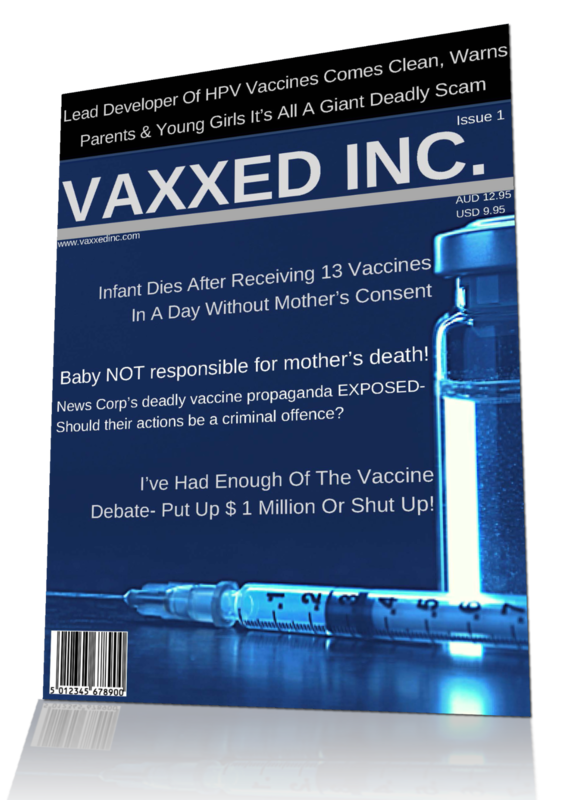 So much so that Governments such as in Australia have introduced Nazi style policies such as “No Jab no pay and even no jab no play” to coerce and bribe lower economic families to take money to risk their child’s health and vaccinate them with dangerous and unproven vaccines. 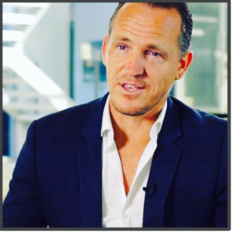 It takes courage to expose an industry with powerful friends in both Government and the media but the Author like millions of others is fed up with the lies, propaganda and pseudoscience pushed by greedy Pharmaceutical Companies who won’t hesitate to lie and deceive to sell their faulty vaccines. They do this by abusing the publics trust for the sake of profits and to cover up a lie that gets bigger every year and requires more and more lies to contain its exposure. Whether a pro Vaxxer or anti Vaxxer this is a book that has to be read. Our children’s health and the future of humanity is at stake if we allow the medical fraud and lies behind the aggressive vaccine industry to continue any longer. 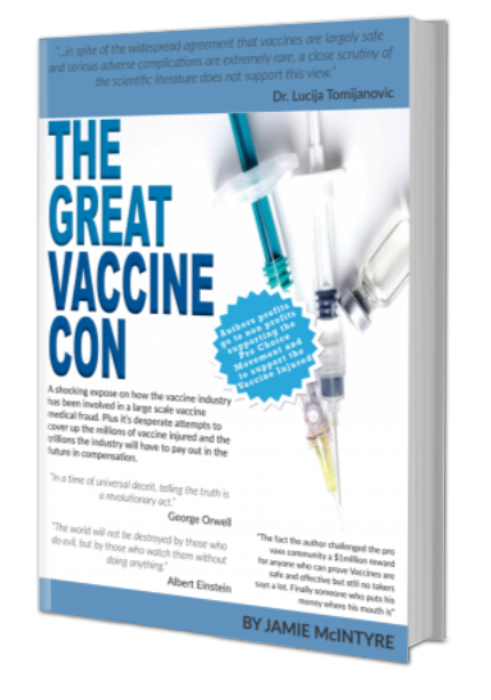 This book will open the minds of many and enrage others but the Author is someone who has put his money where his mouth is and no one yet has dared take on his $1million challenge to prove Vaccine’s are safe and effective. You may also be interested in reading and subscribing to a brand new Magazine. * Subscription fees are non-refundable. * Minimum of 12 month terms. * Your 12 month subscription will automatically renew unless you cancel in writing within 30 days before renewal.You will be emailed renewal notice in 12 months ahead of time.